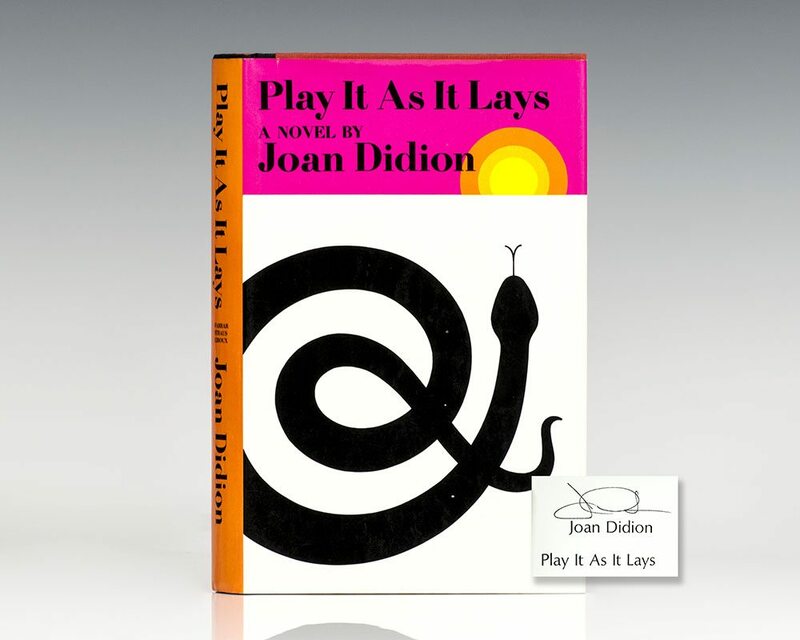 A ruthless dissection of American life in the late 1960s, Joan Didion's Play It as It Lays captures the mood of an entire generation, the ennui of contemporary society reflected in spare prose that blisters and haunts the reader. 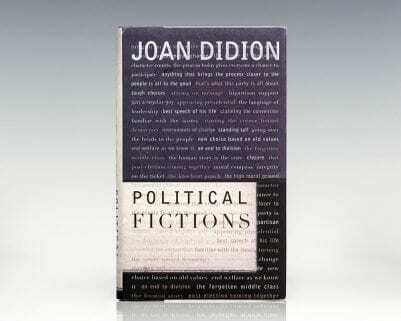 Set in a place beyond good and evil-literally in Hollywood, Las Vegas, and the barren wastes of the Mojave Desert, but figuratively in the landscape of an arid soul-it remains more than three decades after its original publication a profoundly disturbing novel, riveting in its exploration of a woman and a society in crisis and stunning in the still-startling intensity of its prose. 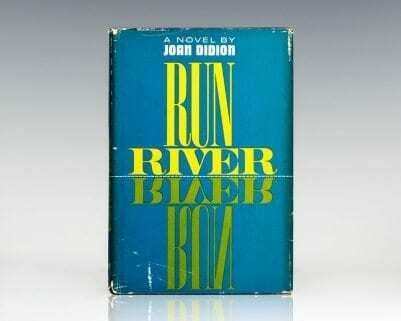 Time magazine included the novel in its TIME 100 Best English-language Novels from 1923 to 2005. 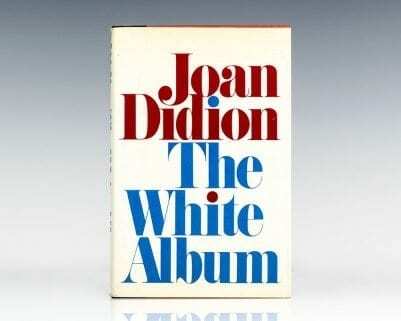 It was made into a 1972 movie starring Tuesday Weld as Maria and Anthony Perkins as BZ. 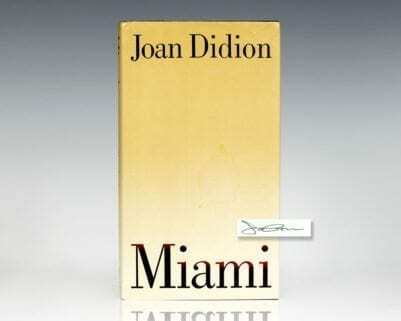 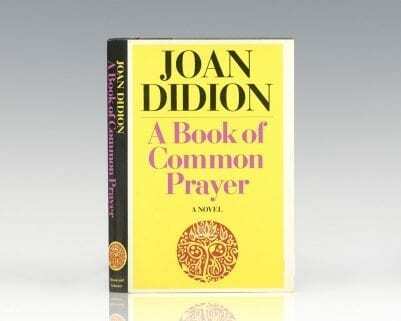 Didion co-wrote the screenplay with her husband, John Gregory Dunne.